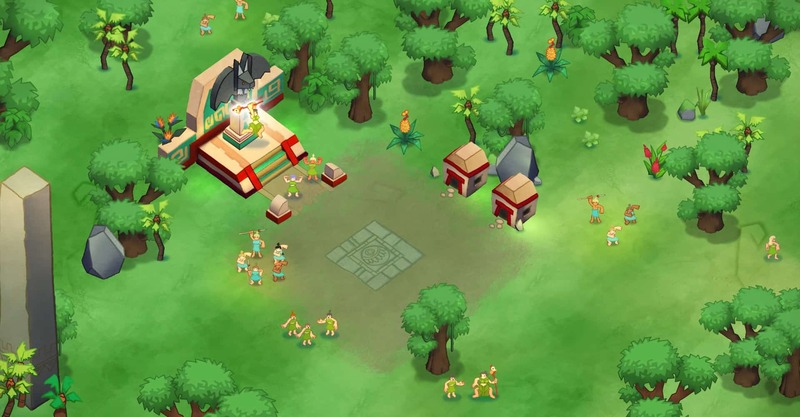 Abbey Games, the famed developers behind well-known hits such as Reus and Renowned Explorers, are back with a teaser for their next god-themed game, Godhood. Following in the footsteps of their previous two hits, the familiar art style of the indie developers is back and better than ever. The cartoonish, isometric style of the 2D world is deceptively intricate, filled with crisp, hand-drawn human figures, lush landscapes, and beautiful effects. In the announcement trailer, players are encouraged to “spread their religion”. They assume the role of a cursor, symbolic of the omnipotent “God” figure. In the game, players will not directly control their tribe of people, but will guide them via the cursor instead, directing them to perform certain actions or influencing their decisions. They can be pressed to create monuments, perform rituals, and manage abilities and powers, among others. The concept behind the game is religion, so virtues and vices can be freely chosen along with central dogmas for the people to follow. The trailer listed some prominent ones such as war, love, charity, gluttony, honor, and more. Aside from the tribal management aspect of the game, players will have to face combat scenarios as well. As this is a game on religion, other religious zealots and their own gods will vie for control and influence in the unknown world of Godhood, and it is up to the players to retain power. Ritual combats called “Sacraments” require villagers utilize skills such as awe, persuasion, and brute force to bring others to their side. According to the Dutch developers, replayability for the game is powered by a deep simulation system, allowing players to mess around with many different combinations of religious ideologies. 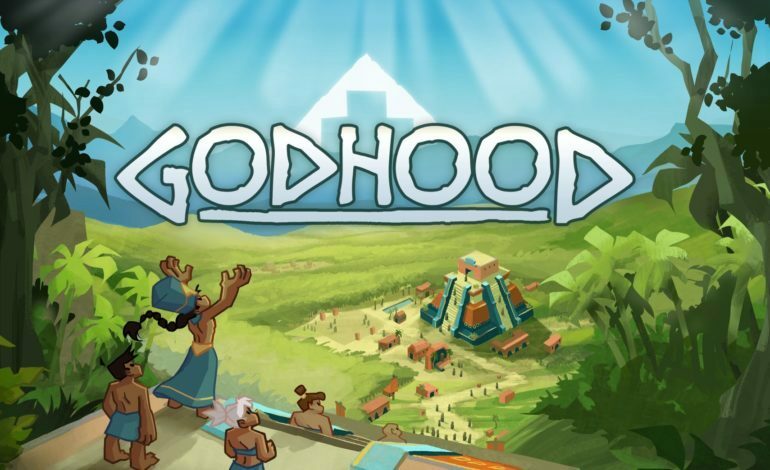 Despite seeming like a fairly simple game, Godhood offers lots of secrets along the way, with a main storyline ripe with battles and challenging quests. Godhood releases some time in 2019. Supported platforms have yet to be announced, but a PC release should be a given.